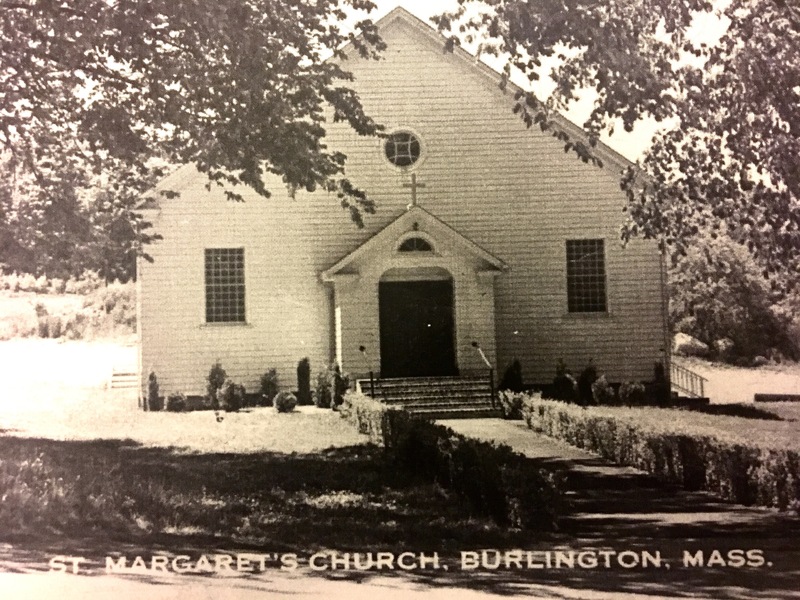 Before St. Margaret’s Parish moved to its current home on Winn St., it was located on the fork of Winn and Center Streets. But even this is not the original location. The parish began in rented space in a bar called Ducharme’s, on what is now Beacon Street.